Find Paper books available in IUP Libraries collections through the Online Catalog. You can search it by clicking on the Online Catalog link on the library web page. IUP Libraries purchase access to electronic versions of books. To find these titles, it is best to search in the I-Search discovery box on the library web page.. Limit your results to ebooks using the limiters on the left side. Popular journal articles. A good way to find popular journal articles is the use the Academic Search Complete database-. You can limit your search to Full-text and then to Magazines). Scholarly magazine articles can also be found through the Academic Search Complete library database. Do search and then limit to Academic Journals under Source Types ). 1.Newspaper articles. If you want to find newspaper articles, you can find them in the Newspaper Source library database. The Information Life Cycle from UNLV Libraries on Vimeo. 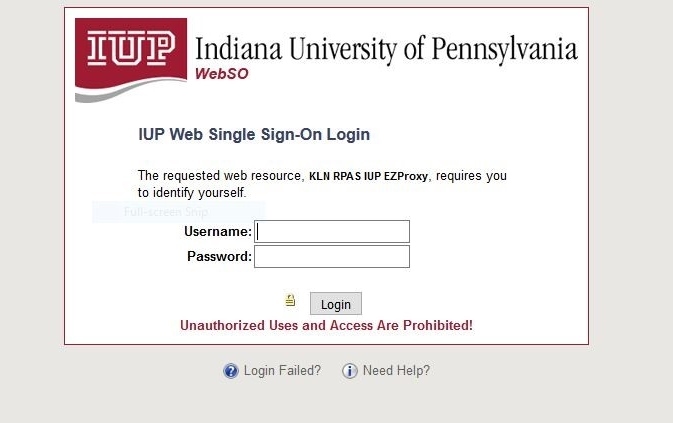 Use this search tool to search most of IUP Libraries resources, in one search.